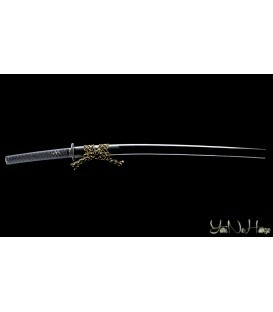 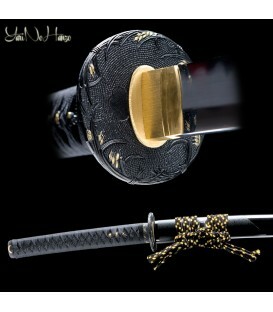 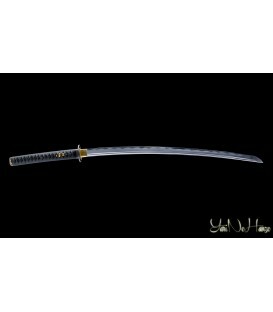 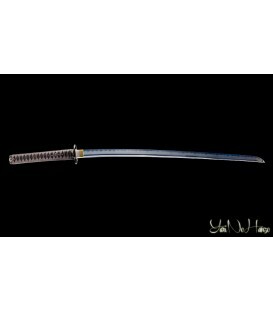 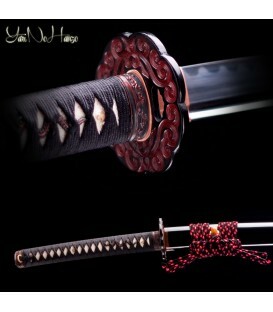 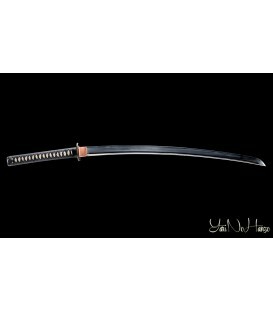 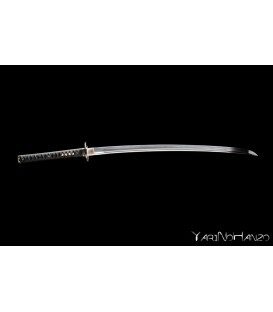 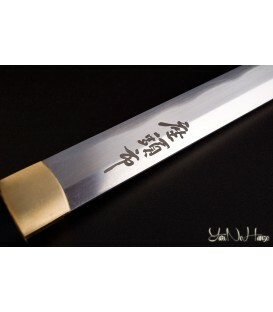 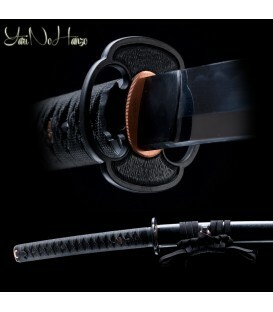 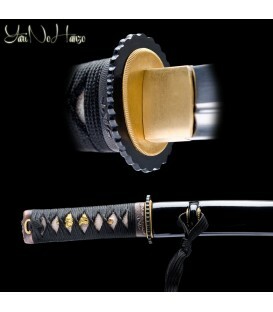 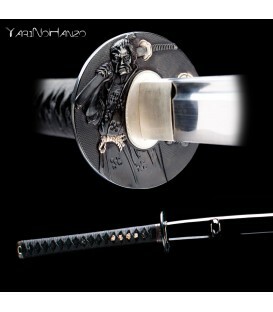 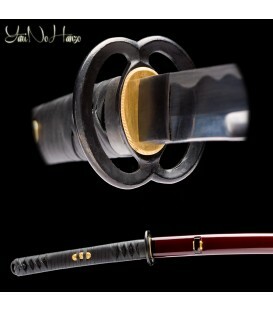 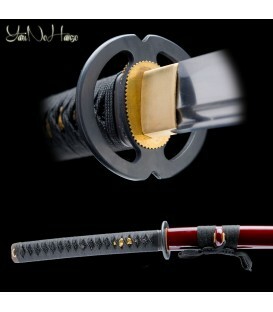 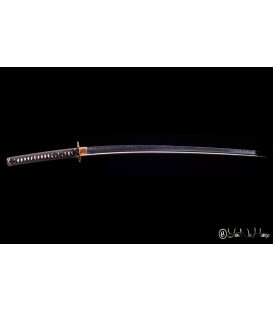 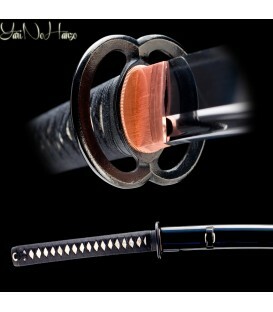 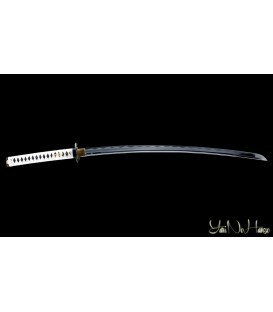 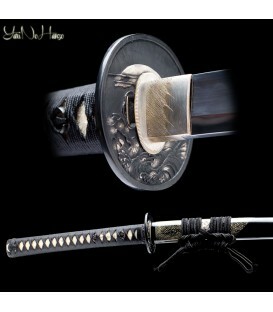 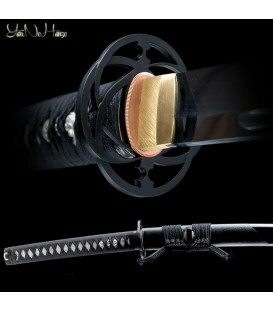 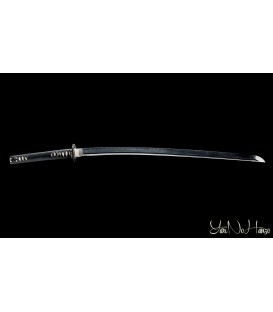 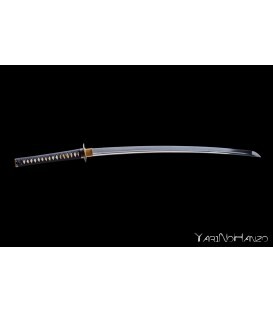 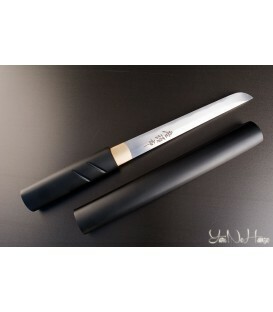 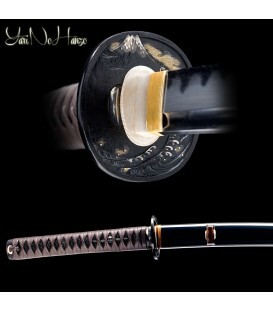 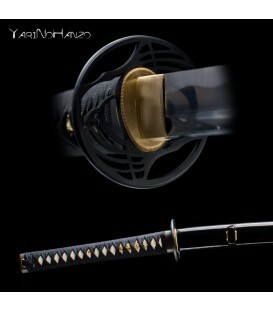 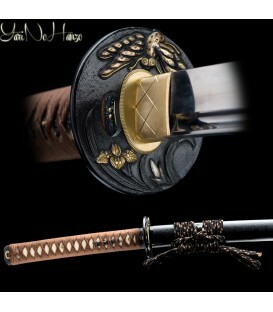 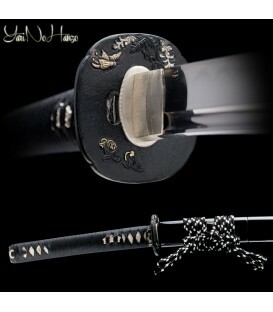 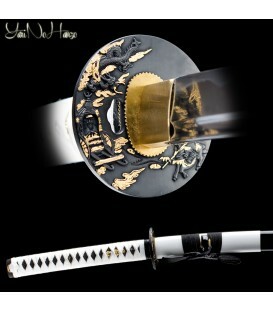 The idea of YariNoHanzo Katana Sword was born from the need to offer a practical, durable and professional product that was also elegant and well refined. 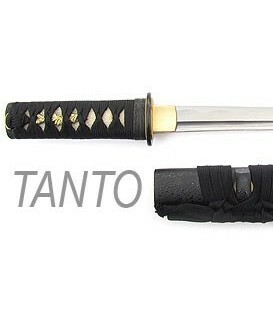 After a long time dedicated to the study of the materials and the search for the right fittings we have been able to improve the quality of our Samurai Katana Swords in order to obtain a final product of very high quality at a very competitive price. 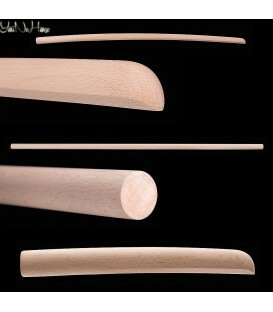 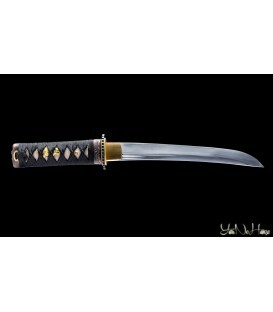 Our production is semi-handcrafted and every single blade is hand forged and hand polished by expert craftsmen. 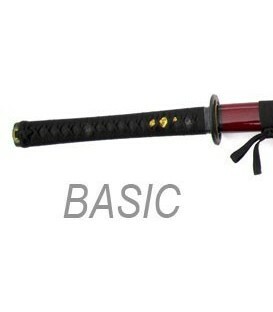 All the Koshirae are made of quality materials and every Katana Sword is assembled carefully in order to avoid any kind of deterioration even after a long time use. 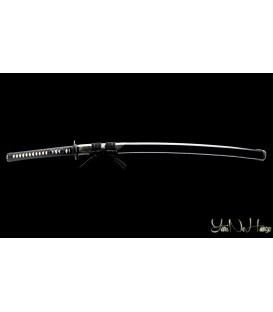 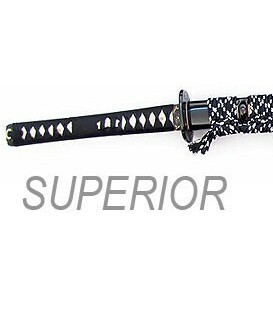 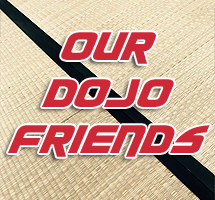 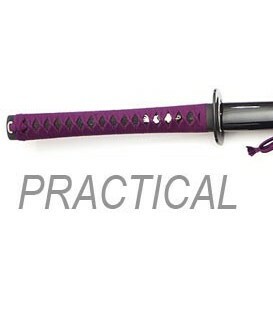 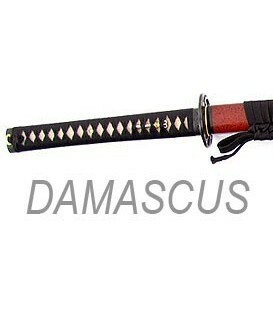 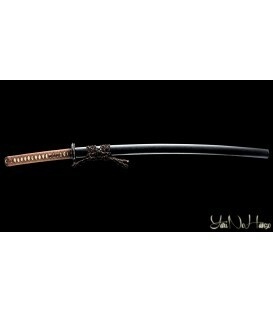 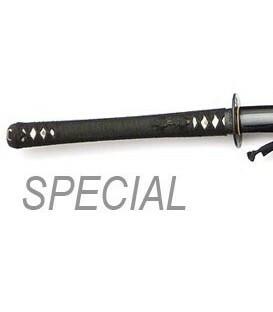 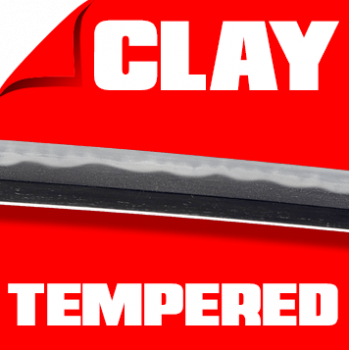 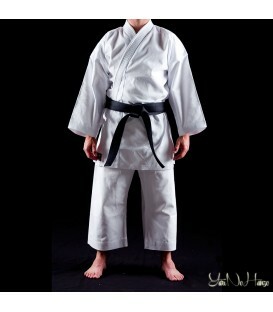 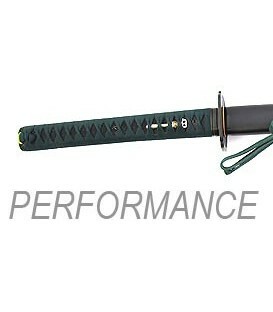 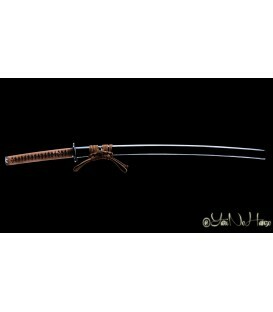 Our selection of Samurai Katana Swords is characterized by different quality, finishes, measurements and styles but all the models are perfect for the practice of Martial Arts, being full tang and fully functional.